Congratulations to Sarah Fowler! 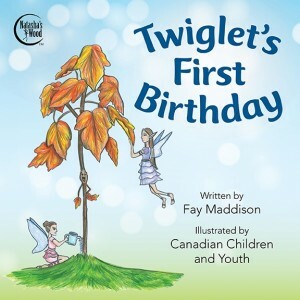 Twiglet’s First Birthday — illustrated by the CHILDREN OF CANADA. A legacy for CHILDREN AND YOUTH — by CHILDREN AND YOUTH. We will post the other YOUTH ART WORK that illustrates this picture book very soon. 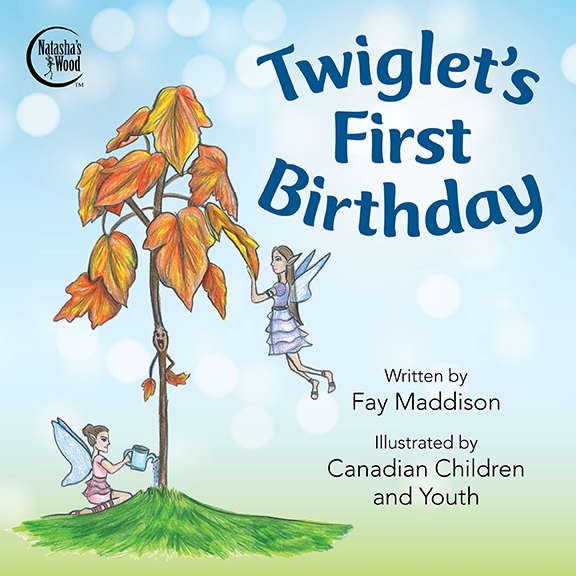 Keep an eye on our SHOP page, so you can purchase TWIGLET’S FIRST BIRTHDAY. These picture books are a limited edition. Only while stocks last! Greetings from the Natasha’s Wood Foundation.